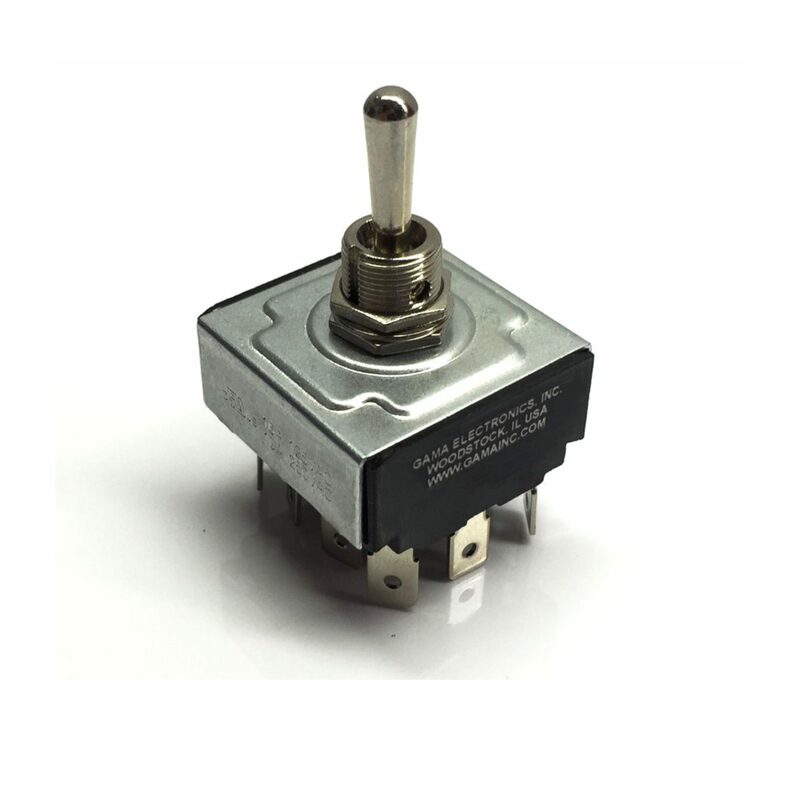 The rugged SPST Off-Momentary On power rocker switch is environmentally sealed. The actuator is sealed by means of a unique, patented integral boot. 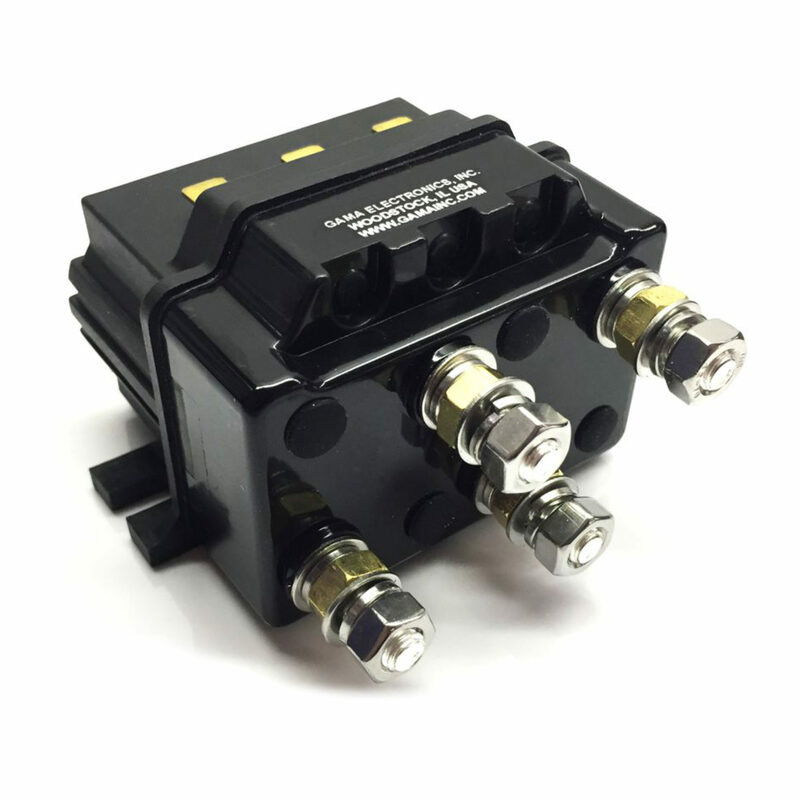 The switch body and connections are encapsulated in urethane inside a robust ABS enclosure. 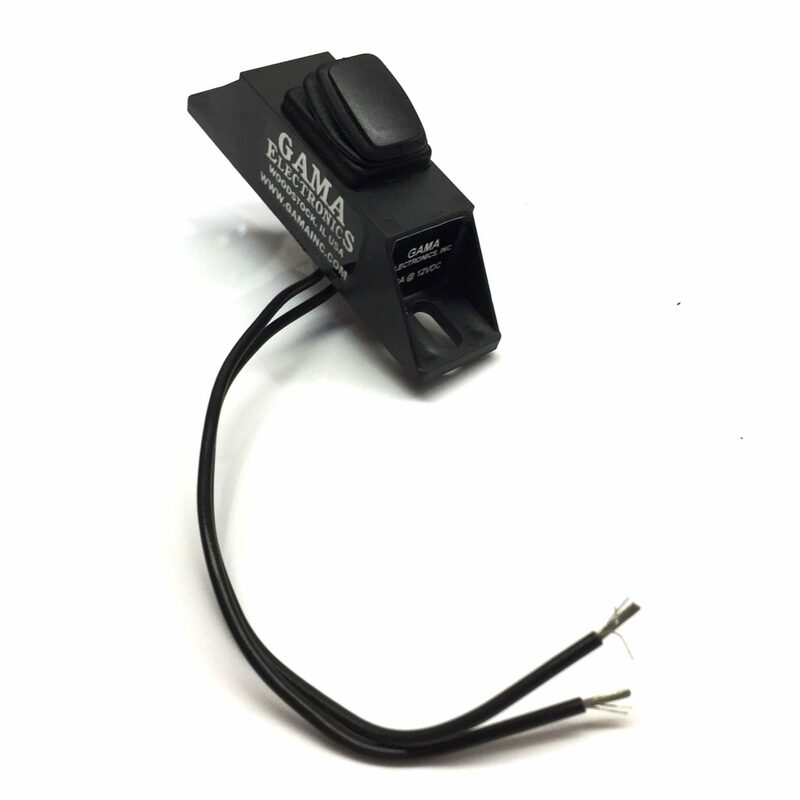 There are two mounting tabs on the enclosure which allow the switch to be secured to any convenient mounting surface. The dimensions of the enclosure are 3” long x 3/4” wide x 1” high (including the switch button). Wire switch leads are 6” long. 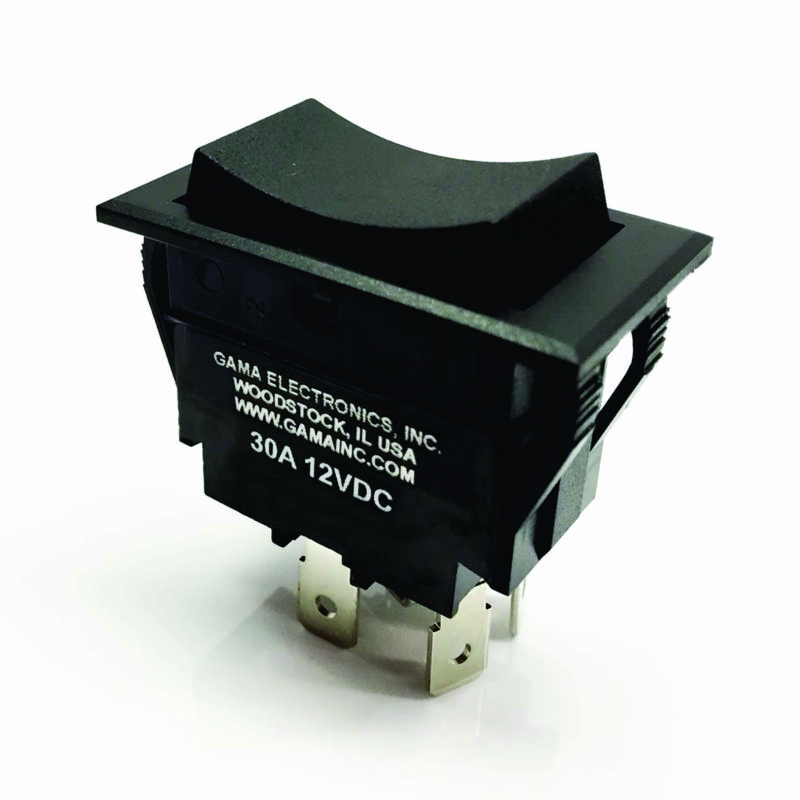 The switch is rated at 16A @ 125VAC, 10A @ 250VAC, 10A @ 12VDC. Note: This switch is momentary meaning it is On as long as the button is held depressed. When the button is released, the switch spring returns to the Off position.